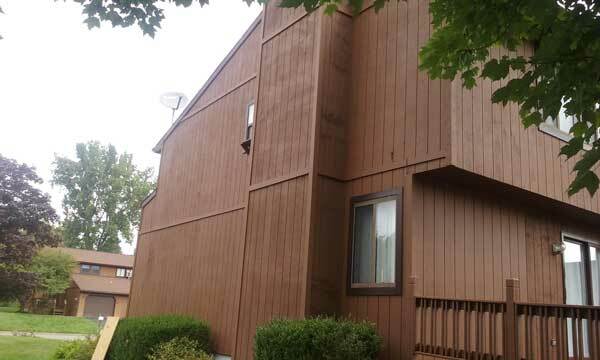 Residential / Commercial Painting and Restoration is what we do. 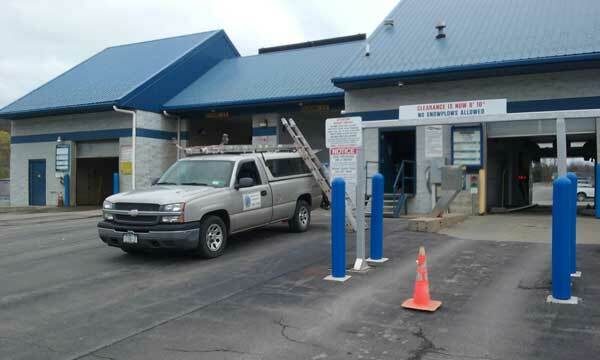 Over thirty years of service in the Southern Tier and Pennsylvania area. From one room to a large complex we do it right. 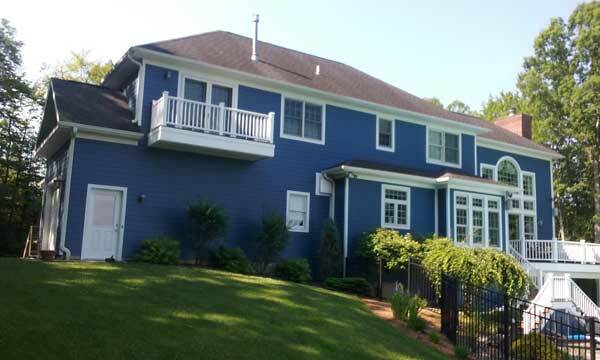 Precision Painting, located in Endicott, New York, will make your home or business look brand new! Our services include interior and exterior painting, aluminum siding refinishing, popcorn ceilings, deck restoration, and pressure washing. 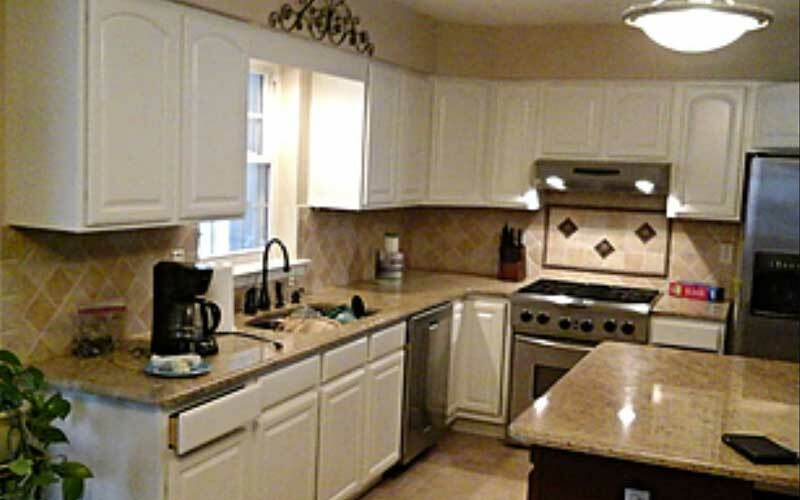 We can take your old cabinets and apply a brand new finish, to brighten and beautify your home. We can paint it all ( If it doesn't move we can paint it) Exterior, Interior, and Metal Roofs. 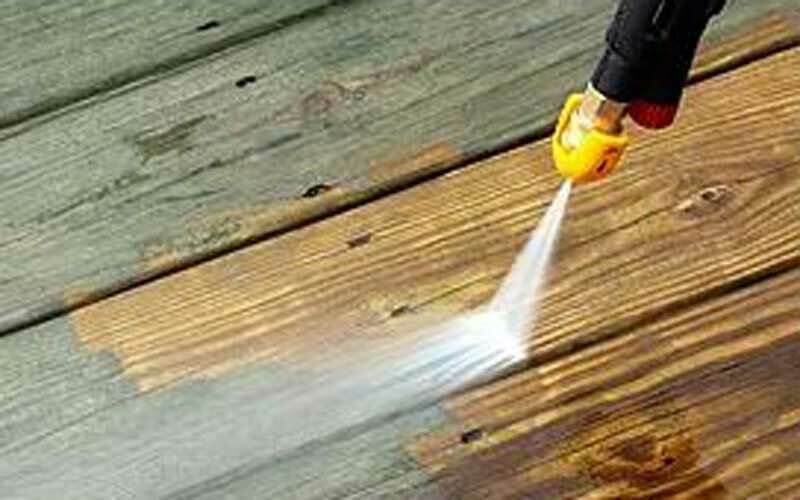 We will pressure wash your deck with a commercial washer with more pressure than most rental machines. In life things change; the time comes to update and remodel let us help you with your project. 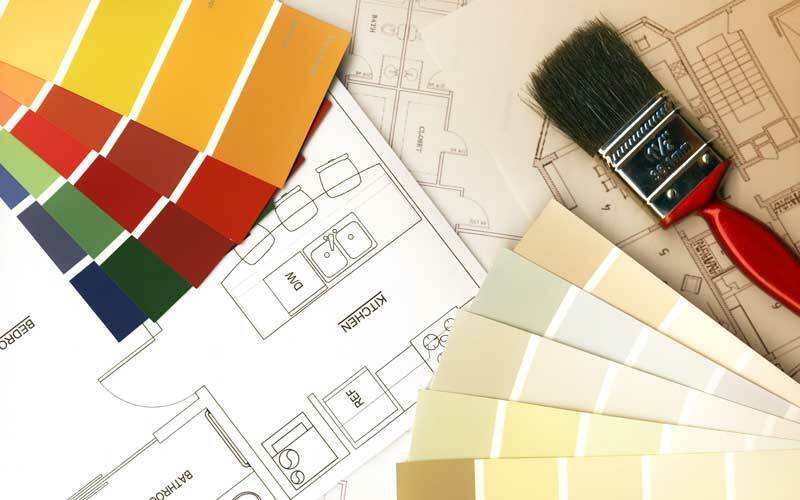 We are proud users of Sherman Williams paint or we can use the product of your choice. After years of weather all decks need some repairs and resealed. Ask us to help.